Photo: Pilot Knob seen from the "Grass Valley" route. Eastern Mojave Vegetation Pilot Knob seen from the "Grass Valley" route. Pilot Knob is inside the China Lake Naval Weapons Station. Grass Valley Route - Central Mojave Desert: 12000. 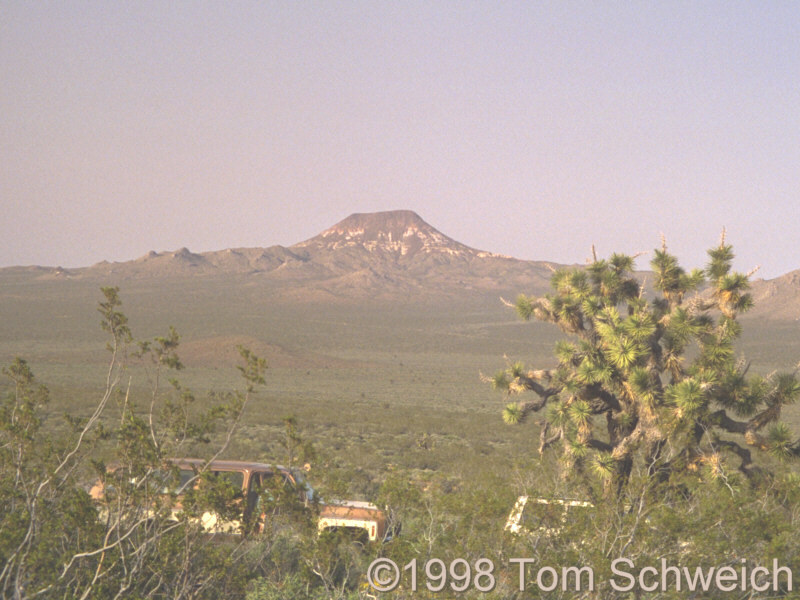 Other photos about Geography - Central Mojave or Pilot Knob.